Silver granite is a classic and contemporary stone sourced from China and it is famous throughout the world for its good consistent looks and of coursr the unwavering hard wearing nature of the stone. 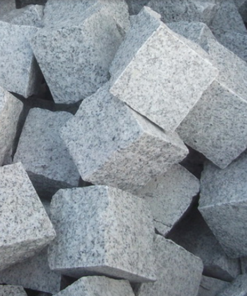 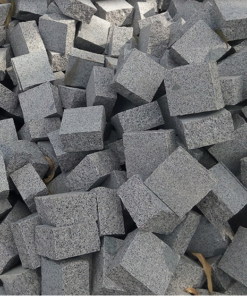 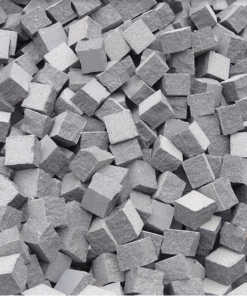 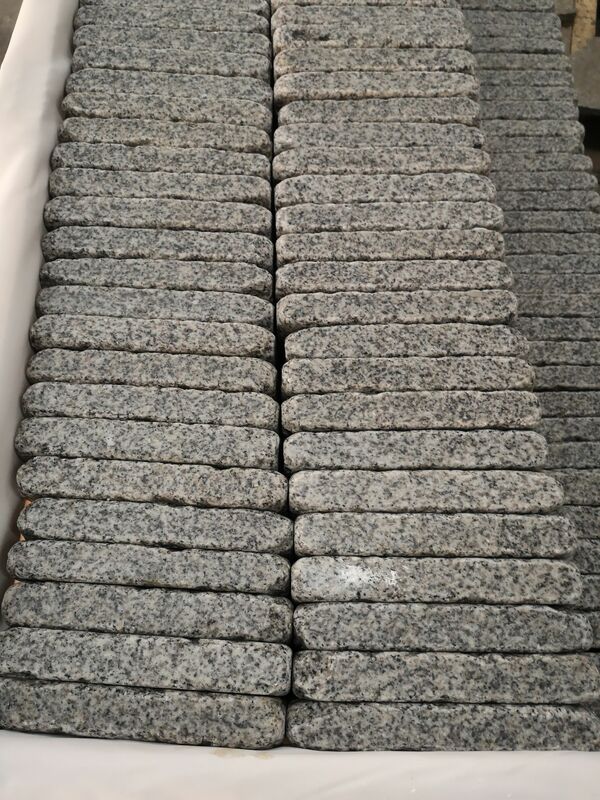 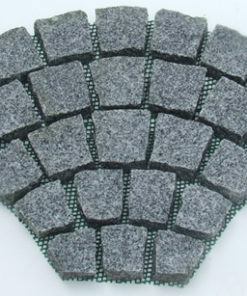 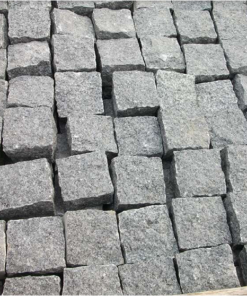 Silver grey granite setts are a great looking salt-and-pepper style mix of black and white granules. 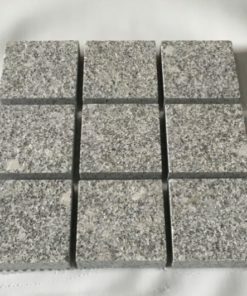 Silver grey granite is our most popular colour,and is often combined with black granite to creat contarst. 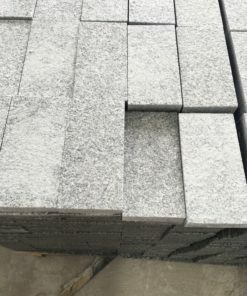 Silver grey granite setts are extremely versatile and work well when combined with most other granite colours and styles. 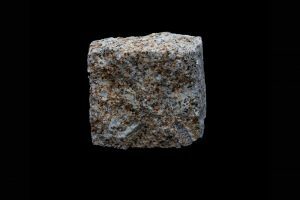 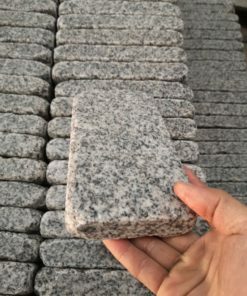 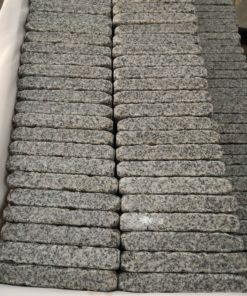 Granite is not a man made stone,so as a result you will see some natural variations in the colour.we have added some photos of our granite to hopefully give you a clearer picture of the product you will receive. 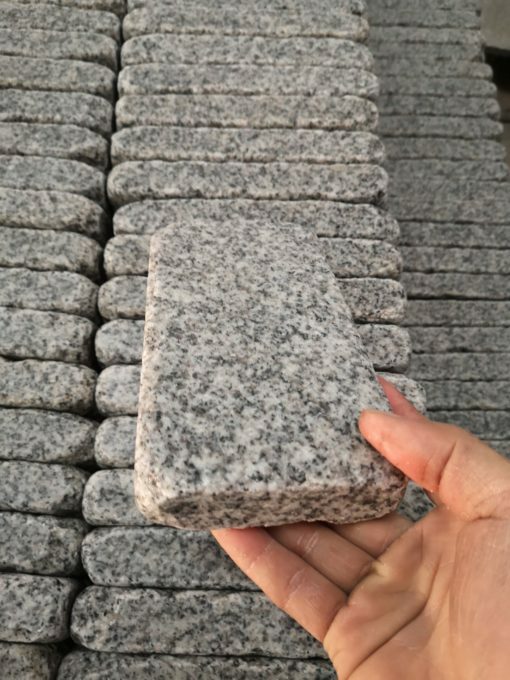 What size you should choose? 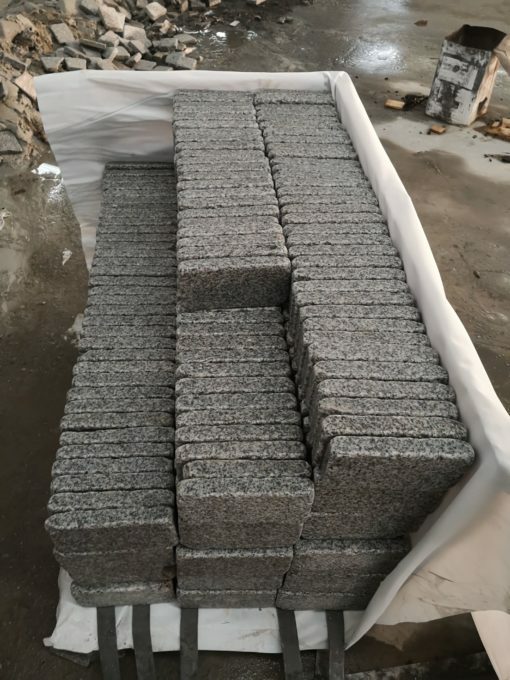 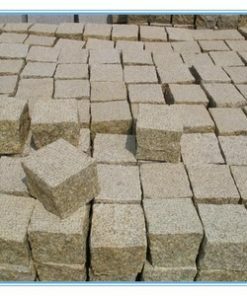 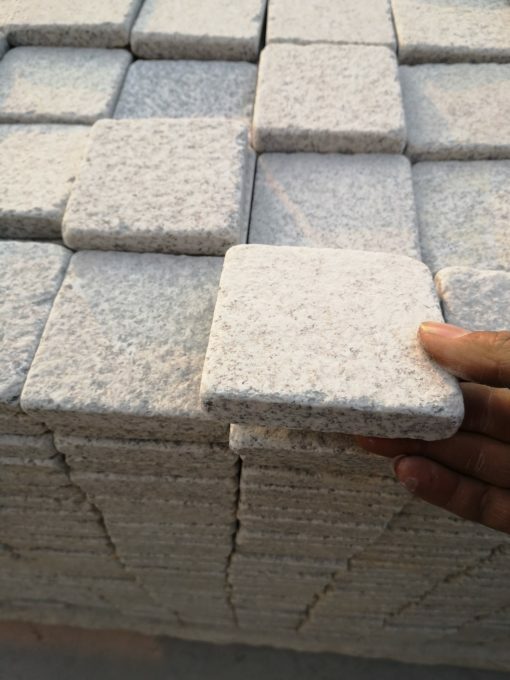 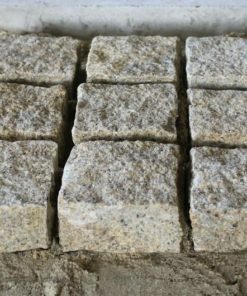 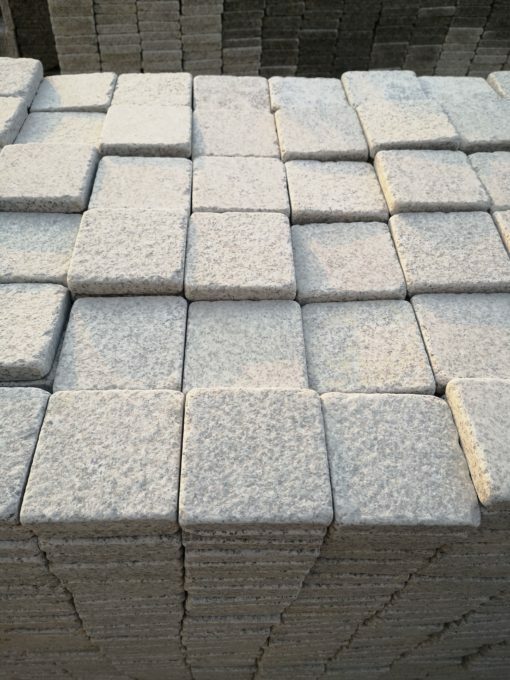 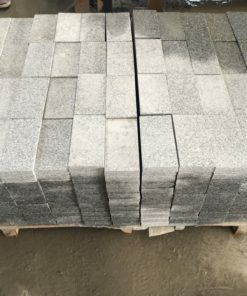 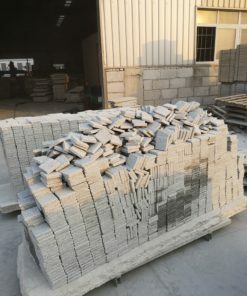 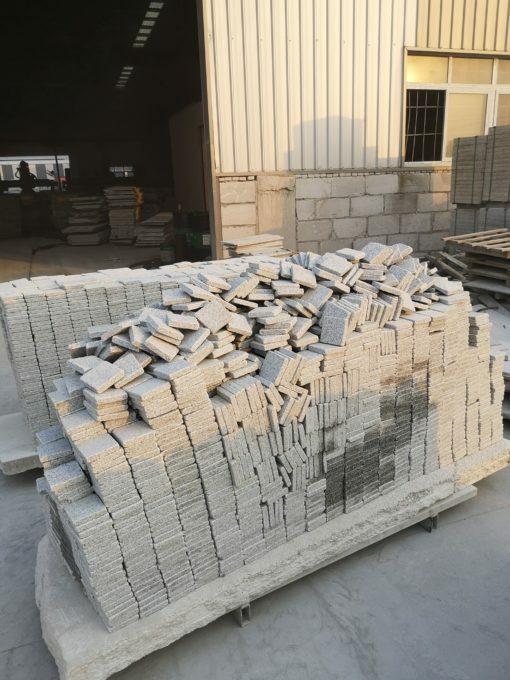 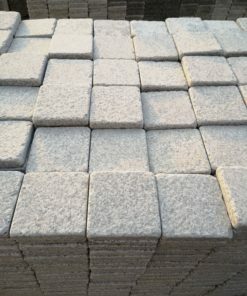 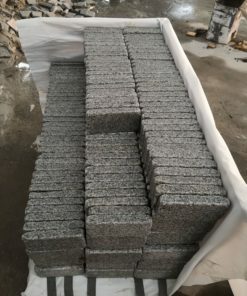 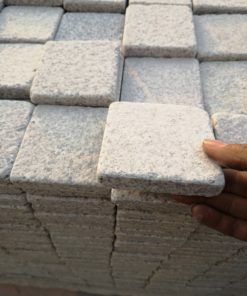 Our most popular range for a residentialproject is 100*100*50mm and for projects which include heavy traffic such as roadways,then the 100*100*100mm granite setts is our recommendation. 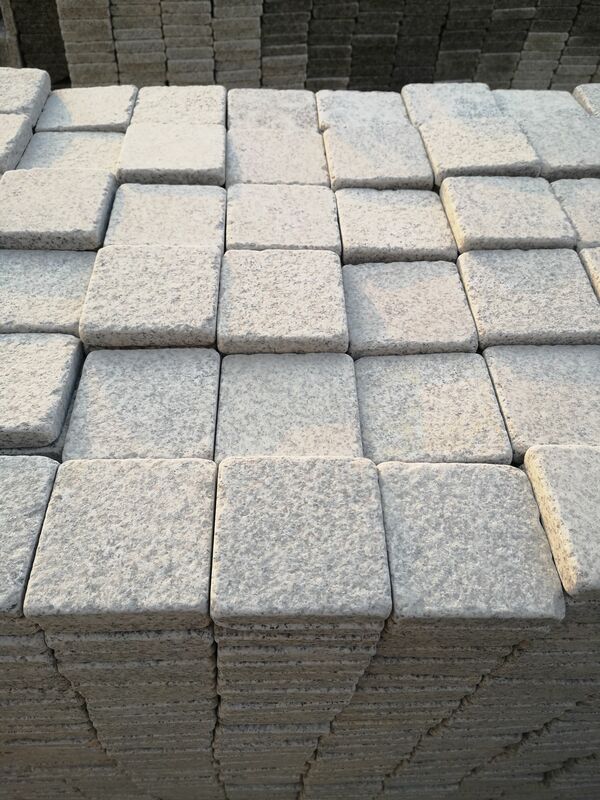 10-15 days approximately for 2*20ft container after received the advance money.